What will $2,100 rent you in Berkeley, right now? 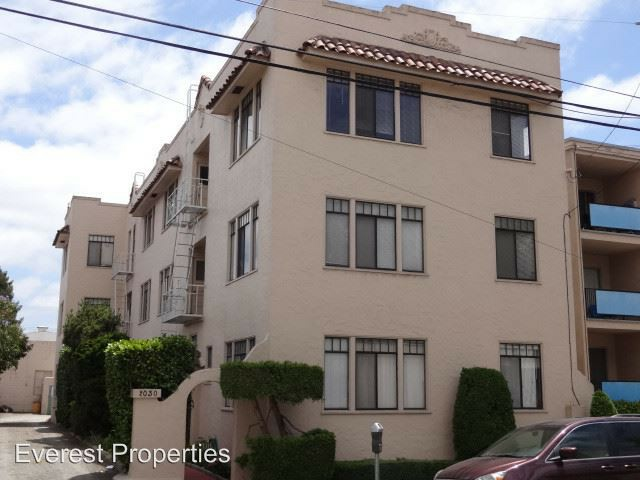 We've rounded up the latest rental offerings via rental site Zumper to get a sense of what to expect when it comes to scoring a rental in Berkeley if you're on a budget of $2,100/month. The building has on-site laundry, garage parking, bicycle parking and a swimming pool. Inside the studio, you'll get a balcony and air conditioning. Neither cats nor dogs are welcome. According to Walk Score, this location is extremely walkable, is great for biking and boasts excellent transit options. Next, there's this studio over at 2030 Dwight Way. It's also listed for $2,095/month for its 525 square feet of space. When it comes to building amenities, anticipate nearby laundry. In the remodeled unit, there are hardwood floors, wooden cabinetry and a gas range. Cats, but not dogs, are allowed. According to Walk Score, the surrounding area is quite walkable, is a "biker's paradise" and offers many nearby public transportation options. Here's a one-bedroom, one-bathroom apartment at 2418 Dwight Way that's going for $2,095/month. In the unit, you'll get a balcony, fresh paint and wall-to-wall carpet. The building offers garage parking. Feline companions are welcome, but dog owners must look elsewhere. Per Walk Score ratings, the surrounding area is extremely walkable, is easy to get around on a bicycle and offers many nearby public transportation options.